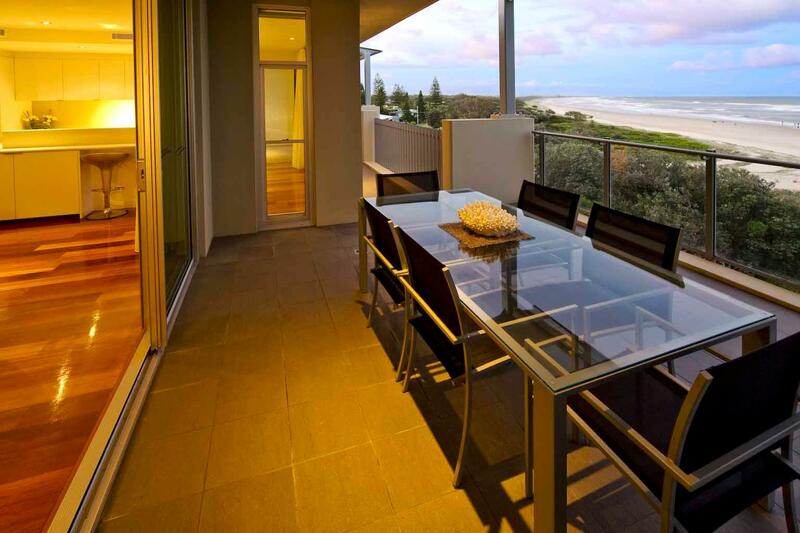 إن فندق The Beach Cabarita بموقعه الممتاز في هذه المنطقة السياحية هو نقطة انطلاق جيدة لنزهاتك في هذه المدينة المذهلة. يمكن من هنا للضيوف الاستمتاع بسهولة الوصول إلى كل ما تقدمه هذه المدينة النابضة بالحياة. يقع هذا الفندق الحديث على مسافة قريبة من المعالم السياحية الشهيرة. 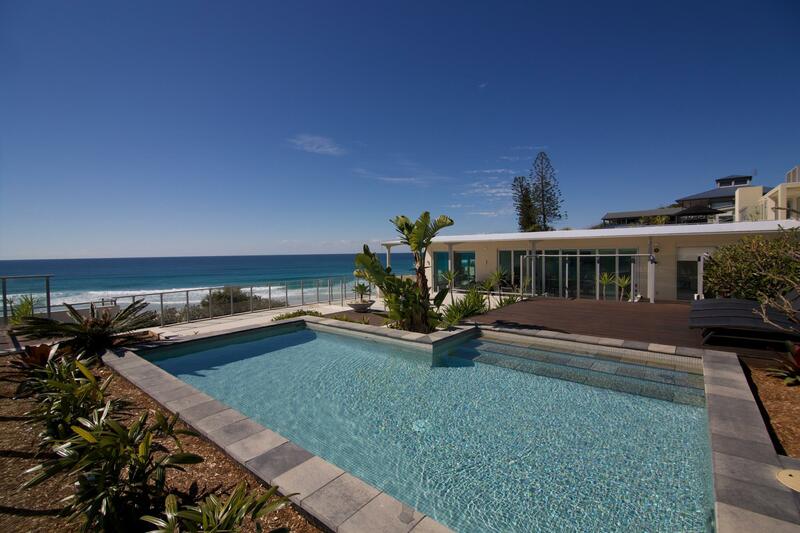 إن الخدمات التي يقدمها The Beach Cabarita تضمن للنزلاء إقامة مريحة. يقدم الفندق فرصة للاستمتاع بشريحة واسعة من الخدمات بما فيها: مطبخ, توصيل من البقالية, خدمات بريدية, خدمة سيارات الأجرة, مجهز لذوي الإحتياجات الخاصة . تعكس غرف الفندق البالغ عددها 57 المنتشرة في 4 طوابق جواً من الدفء والألفة.خدمات عصرية مثل تلفزيون بشاشة مسطحة, مسبح خاص, غرف لغير المدخنين, مكيف هواء, تدفئة موجودة في بعض الغرف المختارة. يمكنك الاستمتاع بالأجواء المريحة التي تقدمها دروس في الركمجة, حوض استحمام ساخن, مركز للياقة البدنية, مسار جولف - ضمن 3 كم, حمام سباحة خارجي طوال النهار. استمتع بخدمات لا يعلى عليها وعنوان ذو اعتبار في The Beach Cabarita . 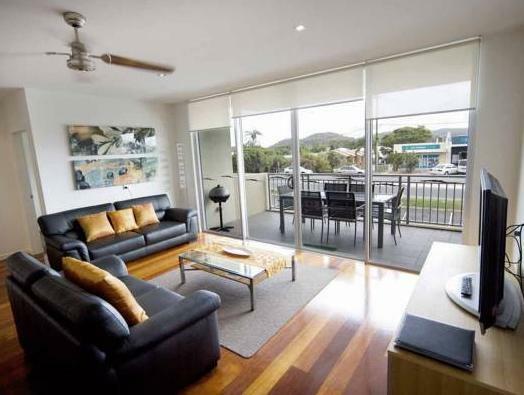 Good location near beach and a choice of cafes. No instructions on after hours check-in Apartment was dark and mouldy Couch was broken Appliances didn’t work. (vacuum and drier) Staff rude and condescending when issues reported Advertised gym totally unavailable Pool bar advertised unavailable Drier faulty Pool closed for cleaning during peak swim times Poor value for money Reluctant to recommend in the future. I think it would be of benefit to have free wifi. Most places offer free wifi and I think the cost of the stay should include it. Great location...you can walk everywhere you need to go...to the beach, cafes, supermarket and general shopping area. The beach was gorgeous and the spa was relaxing & warning at the end of the day. 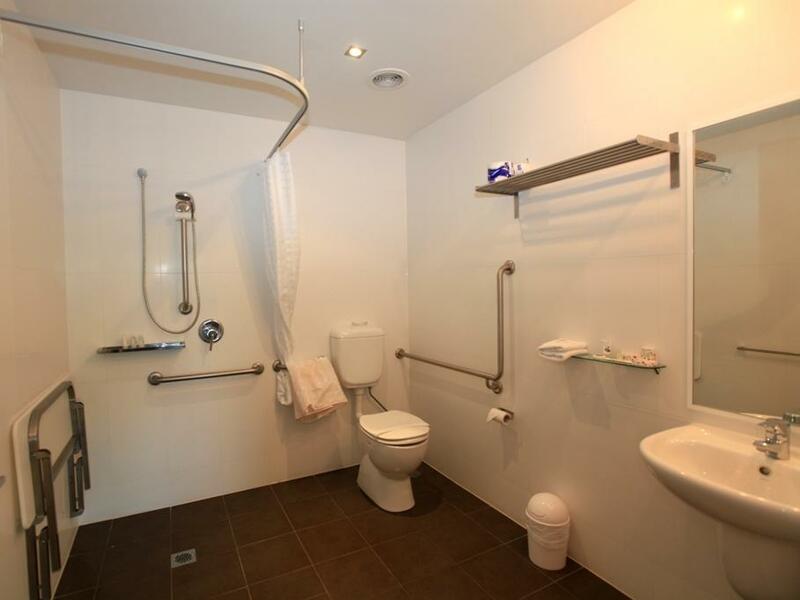 The unit was perfect in its layout and fitout. Excellent all round! Couldn't have chosen a better resort we will be back. Sweet atmosphere not sure bout cleaning your own rooms though after paying so much what do the staff actually do? 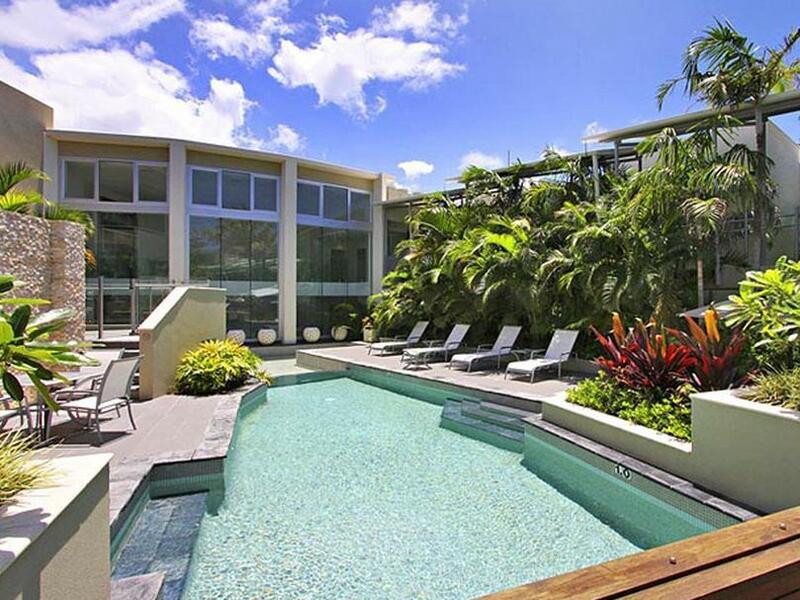 Nice modern resort. Excellent pools although only 1 was heated which was a pain as could not escape from other people. Spacious modern apartments with excellent appliances. Overall great stay and would return. If you have a pram, request ground floor as there are stairs everywhere. The only letdown was the fact that despite two good sized bathrooms in our apartment, neither had a bath, and the tv on the wall in the main bedroom was tiny (in a way would have preferred none at all). Otherwise - brilliant - great to find a good sized place for a family with 3 kids with everything we needed. Location, staff and room size. My original accommodation was cancelled at the last moment. Got into the Beah Resort. Great choice by me. 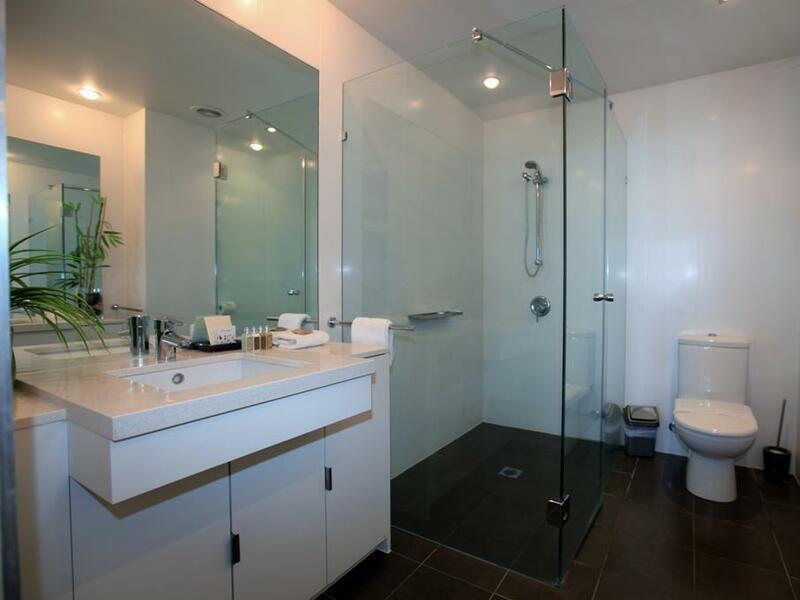 Cleanliness, high quality products to use the bathrooms, set up was like being in your own personal place not just a hotel room. Enjoyable & the lovely lady on reception made us feel very welcomed & I would recommend anyone to stay. At a lovely stay, no negatives at all. Fantastic extra large suite right on the beach. Will stay here again and again. So beautiful. We'll be back every time we holiday. And we've already recommended it. we had a lovely stay at this hotel. Lots to do in the area. Spectactular coastline and beaches with the countryside at your doorstep. 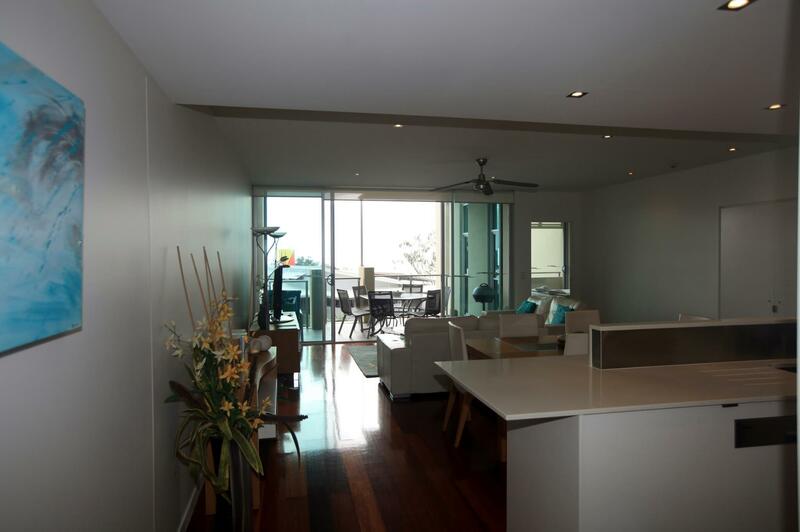 big rooms, well equipped kitchen with indoor and outdoor barbeque foxtel and large tv screen. Lots of walks. We had everything near the hotel including lovely walks, good eating variety at many outlets. Lots of shops open till late in the evening. Beautiful beaches and countryside. These apartments are right next to the ocean. The rooms are spacious and the quality of the furnishings is luxurious. We enjoyed our stay so much that we extended a week's stay to three week's! 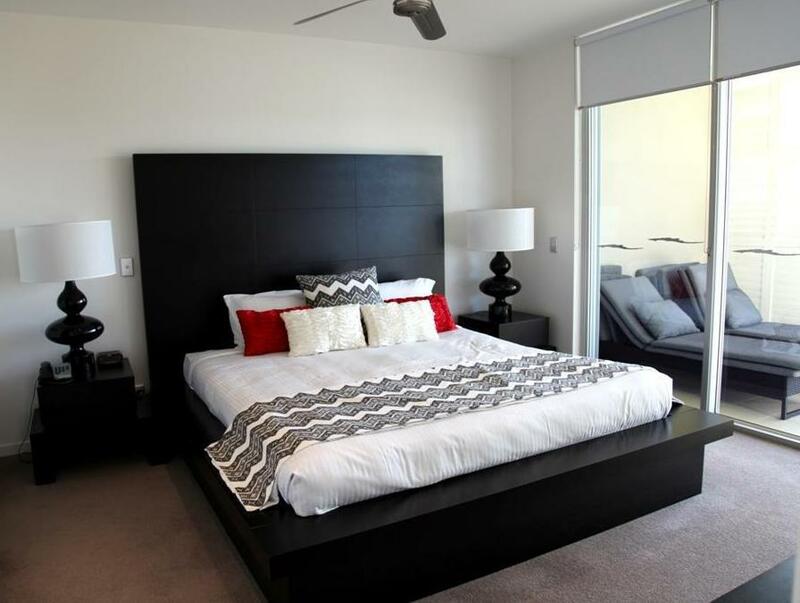 The apartments are huge and are furnished luxuriously. All the staff were laid back and friendly and the beaches and surrounds were superb. There was a free movie library available, although we were too busy enjoying ourselves to watch many movies. Can't wait to go back next year! Went for a run along the beach followed by a very nice dip in the pool and spa! Overall, we had a lovely few days at Cabarita despite the weather. Would love to come back in the sunshine!! Thankyou!